Have you ever changed a person’s life in a single day? 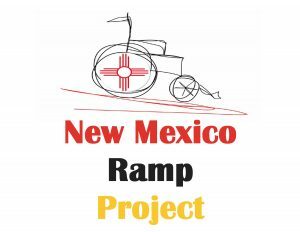 The NM Ramp Project does it multiple times a year! They build wheelchair ramps for disabled or elderly people who can’t afford to buy one. In a few hours on a Saturday morning, we give these folks the freedom to leave their home again—the home where they want to remain but whose steps have imprisoned them. Subscribe to our E-mail list to get notification about what’s happening at UUMC! Click here to visit our secure online giving portal.